I read the first book but was so immersed that I didn’t stop to consider why. Diana Gabaldon’s attention to detail propels the read to another world rich with both color and character. I enjoyed this post. Great summary of what has made this series such a best seller. Thanks for stopping by to read my blog! 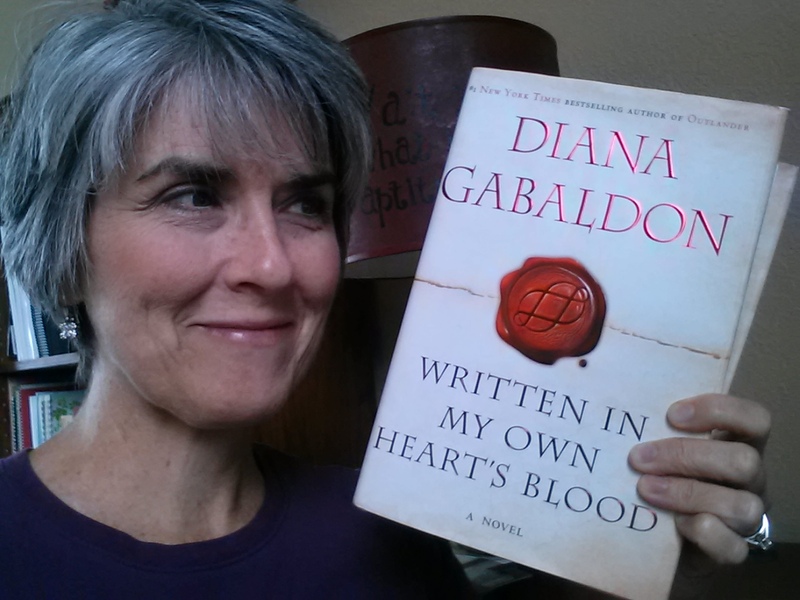 I have read all the Outlander books including Gabaldon’s most recent one, Written in My Own Heart’s Blood, and have enjoyed each one of them immensely. I hadn’t given much thought to what worked either until this last one. I tried, and let me emphasize tried, to notice as I went things in her writing that particularly resonated with me. As you say, however, she propels the reader along so skillfully that we never notice her, only the wonderful characters that people her novels and the events that happen along the way. It’s a wonderful escape to just read, but is also a wonderful lesson in writing if you pay attention! Thanks again for stopping by! Great summary of the elements that have made this series a best seller. Diana Gabaldon’s attention to detail transports the reader to a world rich with both color and character. Thanks for highlighting what works. I was so engrossed in her first book I didn’t stop to consider why.